Pour vodka into a bowl or container. Sprinkle the gelatin over the vodka. Let it stand for about three minutes. 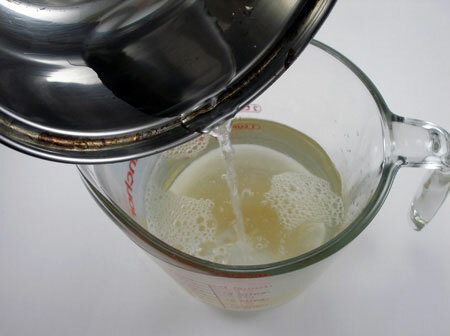 In a pan, boil 1 ½ cups of water and pour it into the gelatin mixture. Mix well until the gelatin dissolves completely. 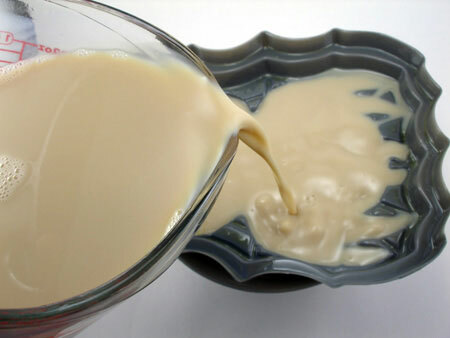 Once the gelatin is dissolved, pour amaretto, coffee liqueur and the sweetened condensed milk. 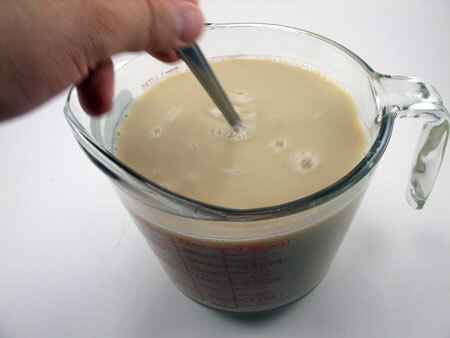 Stir well until everything is mixed completely. Wash and dry the spider mold. 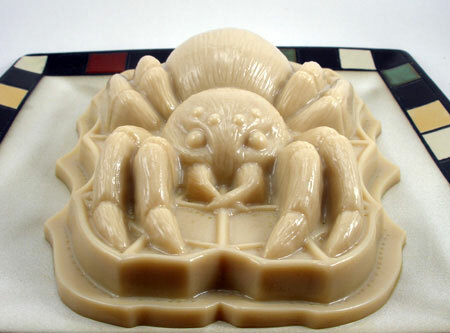 Spray the inside of the spider mold with a small amount of vegetable oil. Wipe any excess oil. 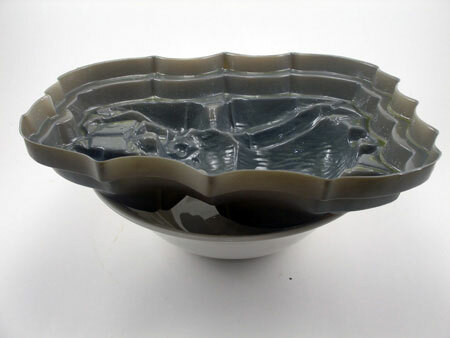 Place the mold in a bowl to keep it level. Note: You can place a small towel between the spider mold and the bowl to keep the mold stable on the bowl. 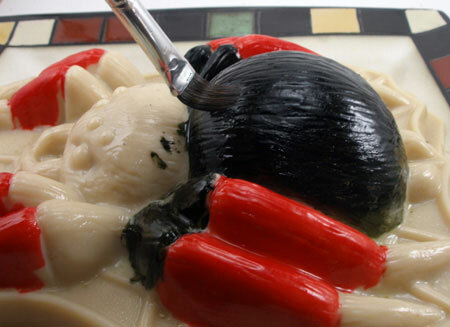 Fill the spider mold with the toasted almond jello and place it in the refrigerator. 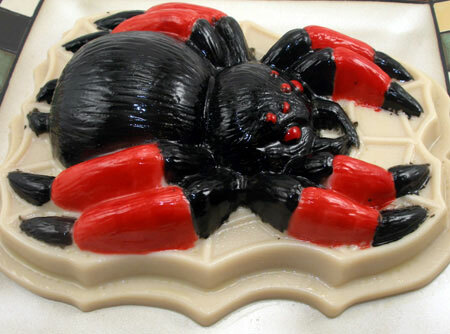 Refrigerate the spider mold overnight or until firm. Once the toasted almond spider is firm, place a flat plate upside down over the open side of the mold, then flip the mold and plate together. Lift the mold off, leaving the spider on the plate. Using an artist brush and red food coloring, paint the eyes and the middle part of the spider's legs. Then, use the black food coloring to paint the remaining spider.